Children in the Worshiping Community is a resourceful book inviting congregations to include children in the total life of the church. 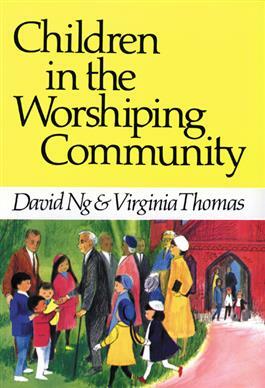 It offers a warm and sometimes humorous look at the pitfalls and potentials of children and worship. This valuable resource and teaching tool provides insights on child development theories as well as practical strategies for involving children in worship.